Best WOD partner ever! Looking strong and amazing! The very definition of CFHSV “Old Guard” right there. 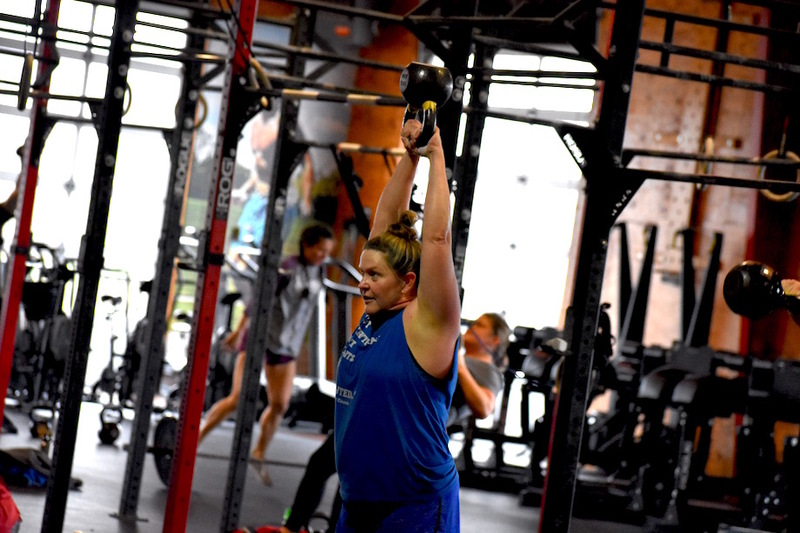 Lesha is one of only a very small handful of athletes that can claim WODs in all five CFHSV locations. Constant as the Northern Star…..
Love this lady I only see a handful of times a year, but it’s always FUN when I do! 😊 Lesha swinging that bell and ringing the bell of CrossFit for so long now. She’s bright eyed and ready in the morning and has been for as long as I can remember. She looks out for our CFHSV community and the community at large. She makes CFHSV and Huntsville itself a better place. I admire Lesha for always being so happy at 5am! She can lift some serious weight first thing in the morning!